Your house protects everything you call home. Make sure your home’s roof is leak free and able to withstand the elements! Many homes in the Treasure Valley have suffered hail damage, and are eligible for replacement through homeowner’s insurance. We can check for damage and recommend whether or not to contact your insurance agent.  If you’ve lost a shingle, need a repair, or if it’s just time to replace your roof, then we can create a custom roof system tailored to your needs.